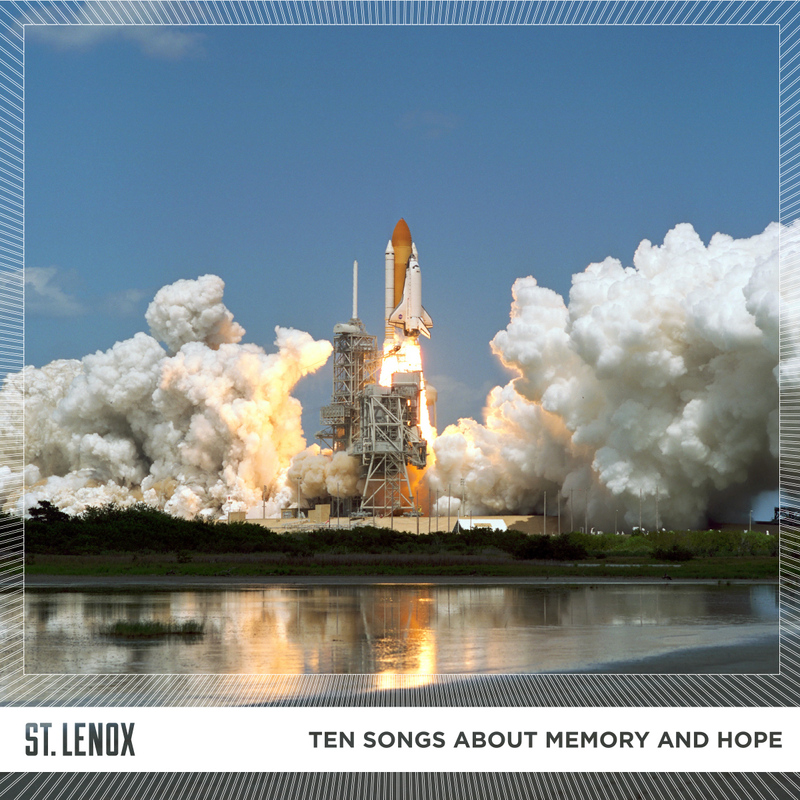 It won’t take you long to fall in love with the phenomenal “10 Songs About Memory and Hope,” the debut album from St. Lenox (nee Andy Choi). Ridiculously catchy opener “I Still Dream of the ‘90s” is a tour de force for Choi’s unique vocals and killer songwriting. If you like the tune — and I can’t for the life of me figure out why you wouldn’t — you’re gonna LOVE the rest. St. Lenox have earned praise from John Darnielle of The Mountain Goats, which is enough to get me onboard. Happily, almost everything on the 10-track, 34-minute release works and leaves me eager to here more from the New York-based Choi, a former award-winning violinist.